The hall, centrally sited in the village, was refurbished after receiving a grant from the Lottery Fund. It now complies with all regulations and has good disabled access and amenities. 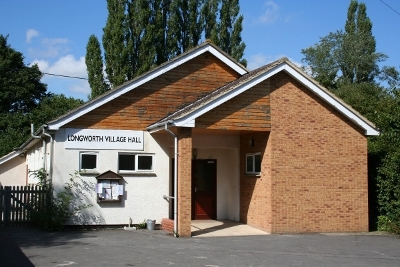 The Hall is licensed to hold 100 people and also has a bar, kitchen and stage. It is a non-smoking venue. It is available for hiring for children’s parties, fund-raising events as well as discos, weddings and classes etc. All at very moderate fees. Tables & Chairs may sometimes be hired (by prior arrangement if not needed in the hall).